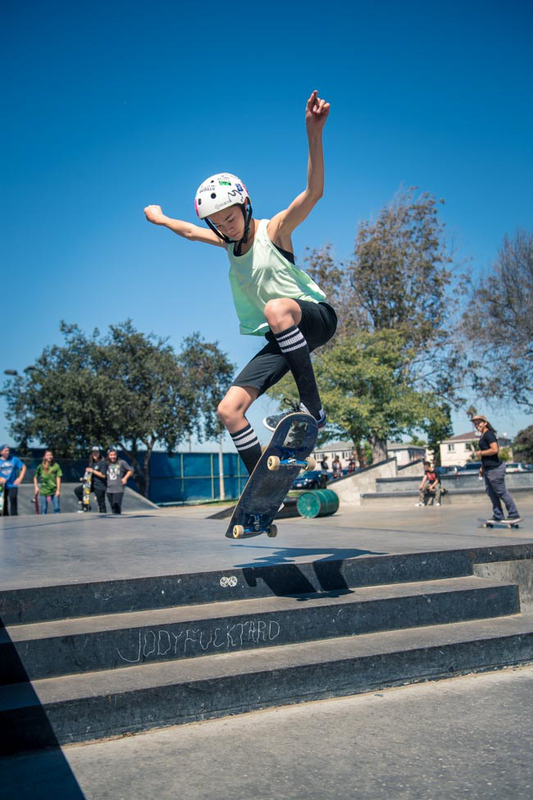 Girl is NOT a 4 Letter Word: Photos From The LA Girls Skate Sesh At Westchester Skate Plaza. 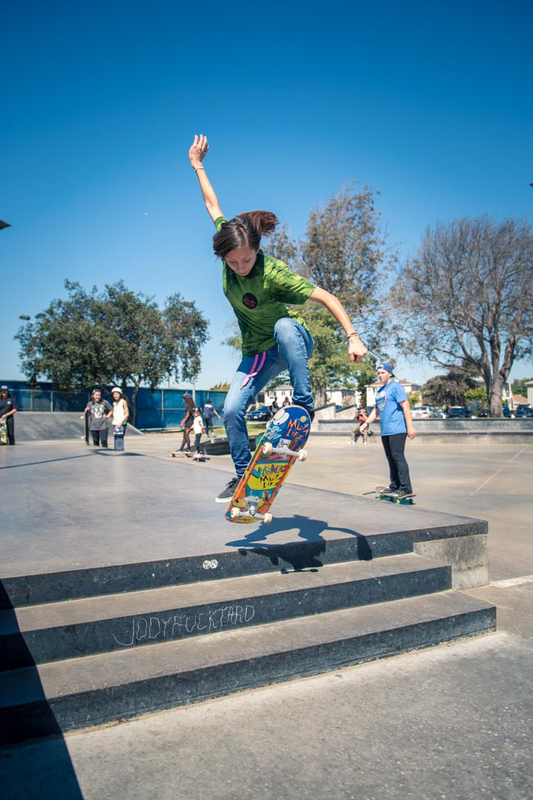 Photos From The LA Girls Skate Sesh At Westchester Skate Plaza. 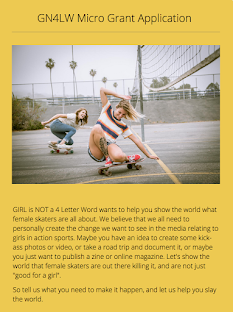 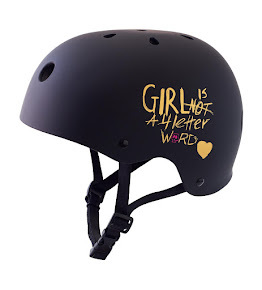 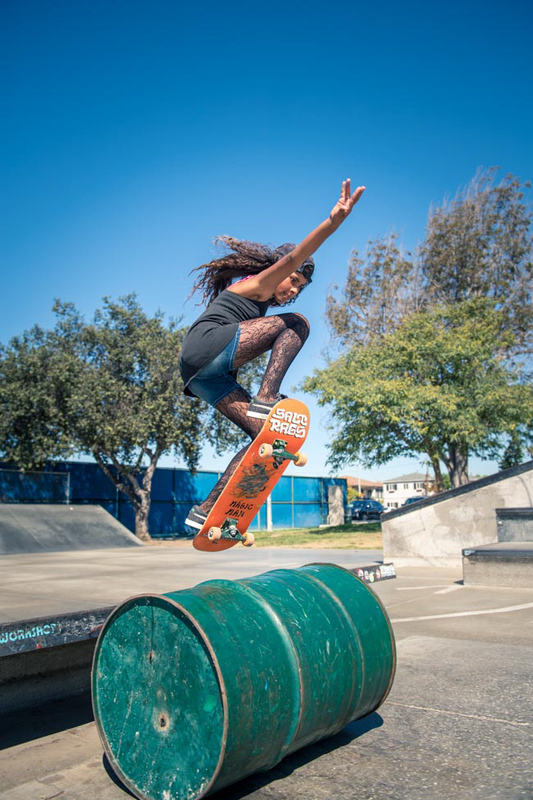 **If you'd like to share any of these photos on social media - please feel free, but we ask that you please mention that the session was an @lagirlsskatesesh and that the photo was taken by @ianloganphoto for @girlisnota4letterword - thank you! 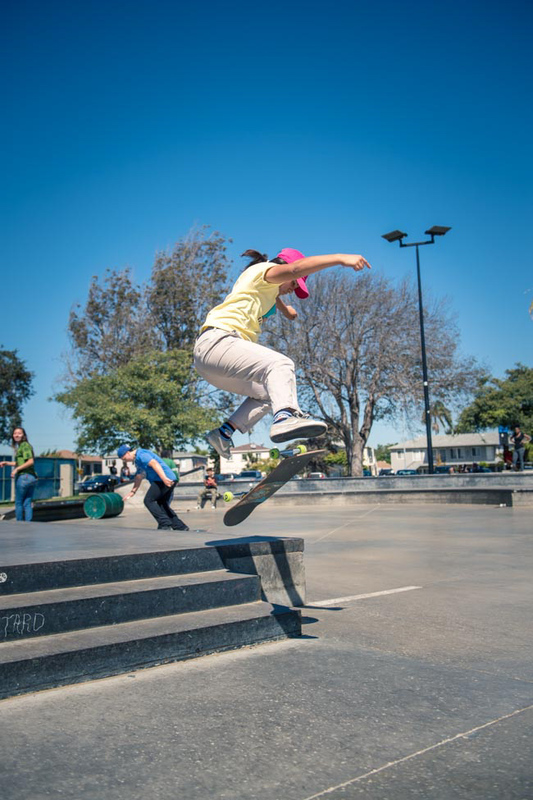 Another awesome meet up by LA Girls Skate Sesh - this time it was at Westchester Skatepark. 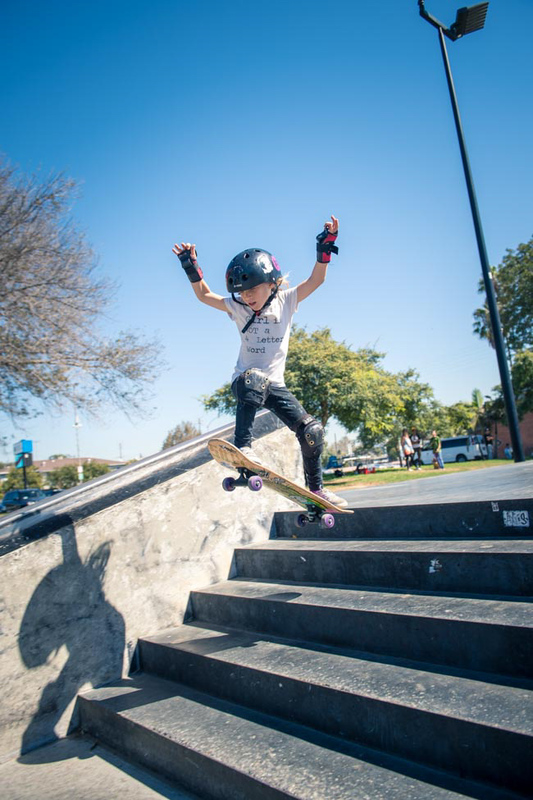 Seeing these female skateboarders of all ages come out, encourage one another, and basically take over a skatepark was great. 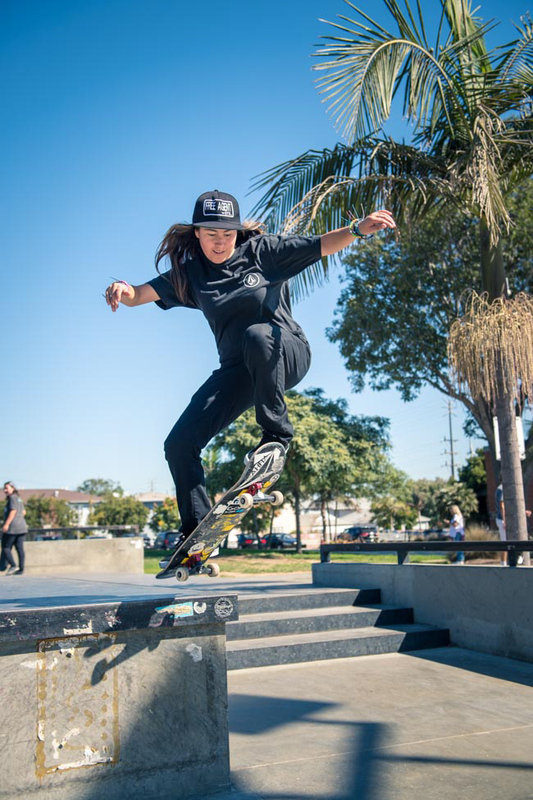 They played a game of skate, did tricks off the 5 stair and gave out prizes. 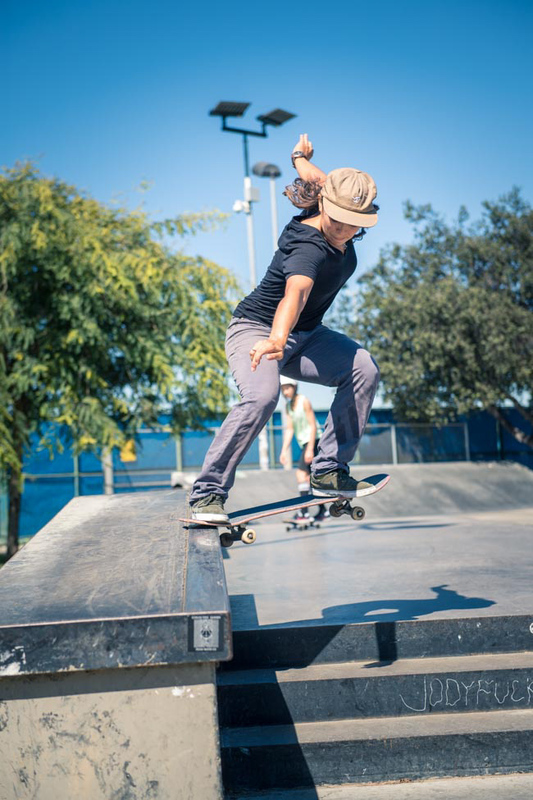 But the main thing was getting together, skating hard and having fun as a group. 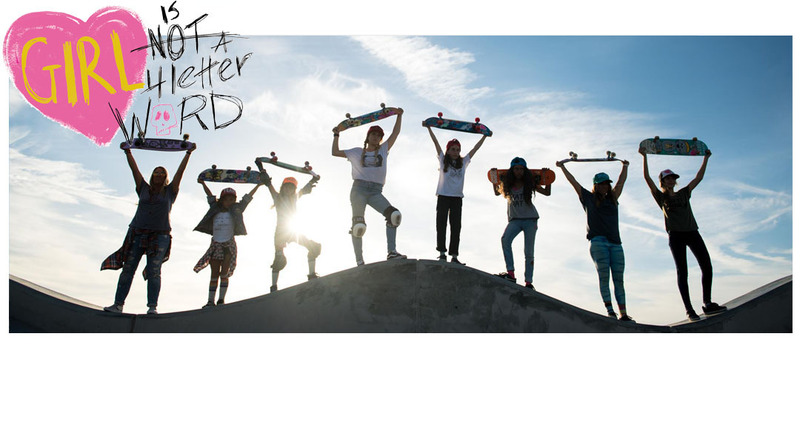 We also had our friends from Dogeared Jewelry visit today and gift all of the girls with a Dogeared necklace of their choice. 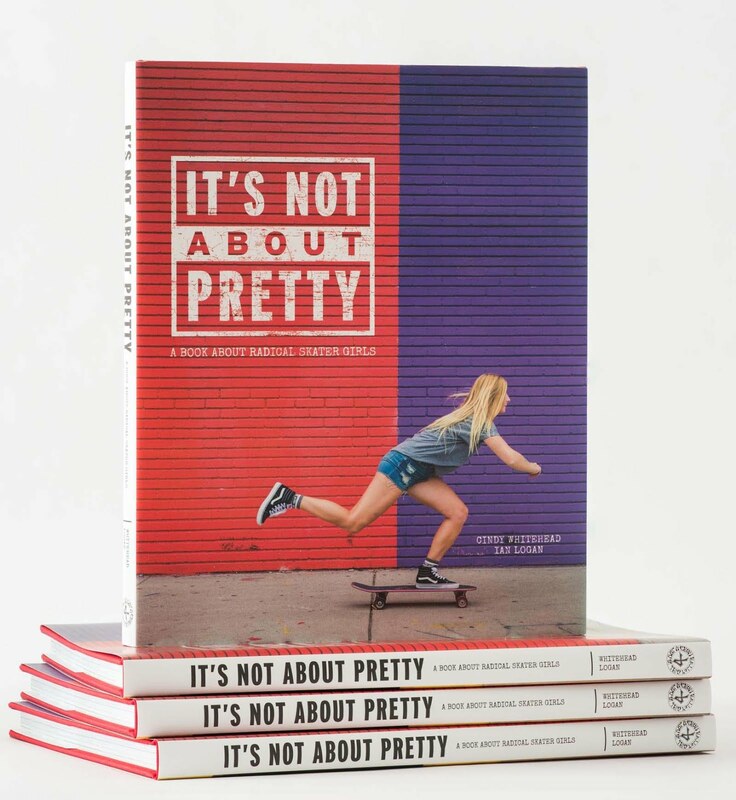 Every girl picked out something different that fit their personality - see the some of rthe rad little necklaces each girl picked above - super cool stuff! 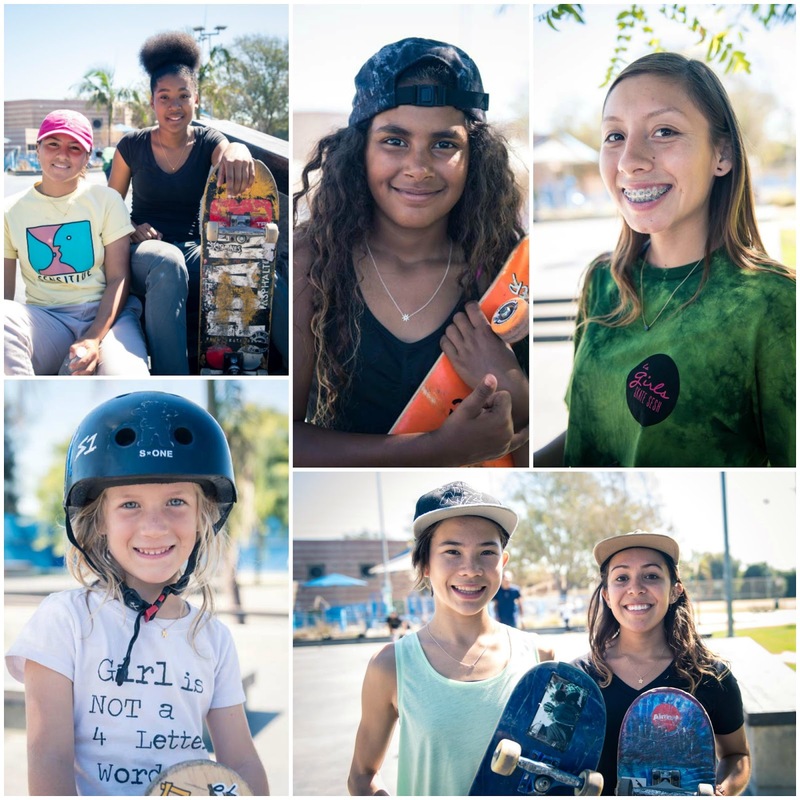 Huge thanks to Jazzmen who puts on these sessions, all you are doing for girls in skateboarding is greatly appreciated! 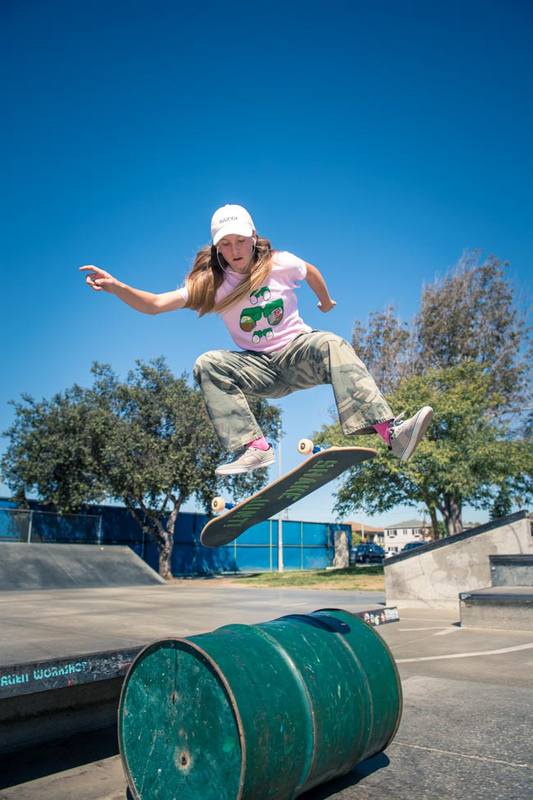 Follow @lagirlsskatesesh on instagram to see when/where the next meet up will be and make sure you mark your calendar because these skate sessions are always rad!